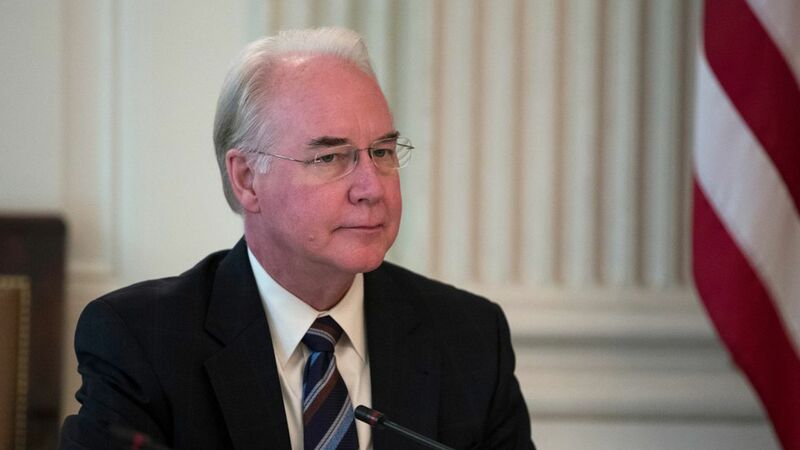 Health and Human Services Secretary Tom Price has apologized for taking charter flights costing taxpayers more than $400,000 and announced he will reimburse taxpayers for "my seat" on those flights by writing a "personal check." He will also be flying commercial from now on, "no exceptions." "I regret the concerns this has raised regarding the use of taxpayer dollars. All of my political career I've fought for the taxpayers. 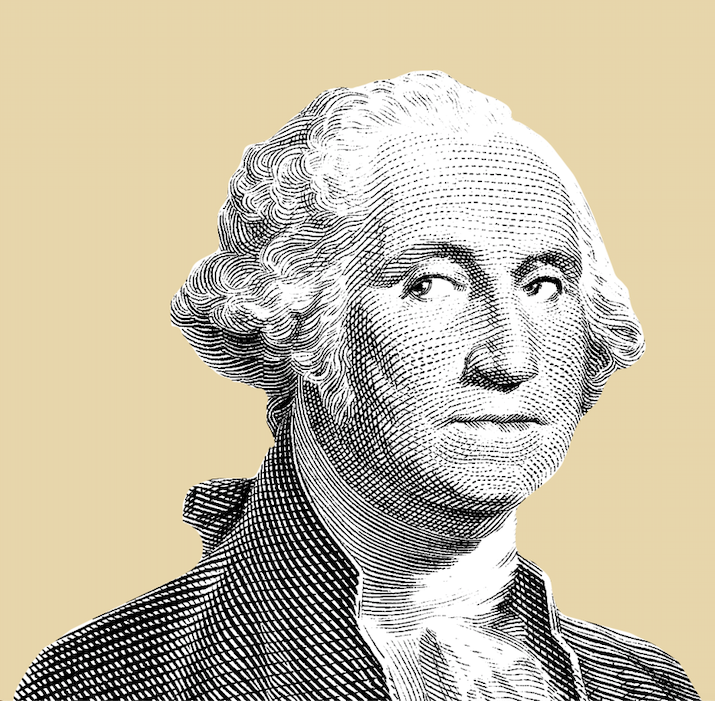 It is clear to me that in this case, I was not sensitive enough to my concern for the taxpayer."